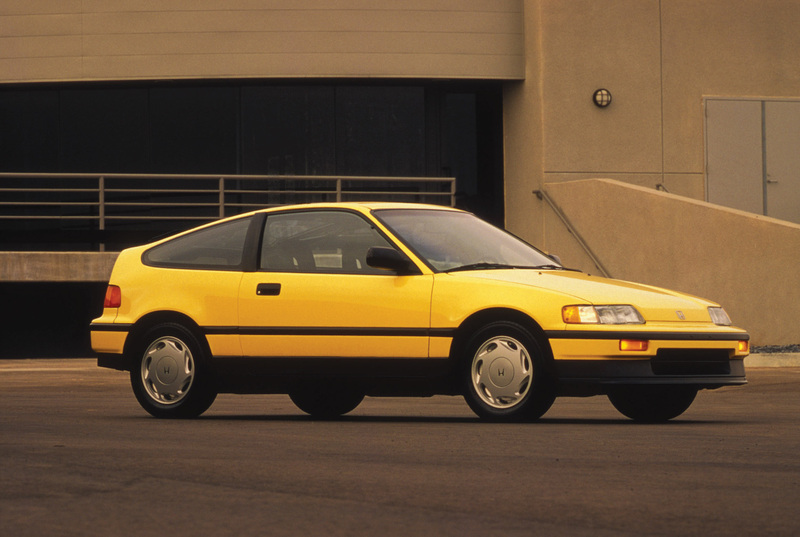 Now, what is probably the one thing that separates an okay engine swap from a great one? Yes, the gas pedal. 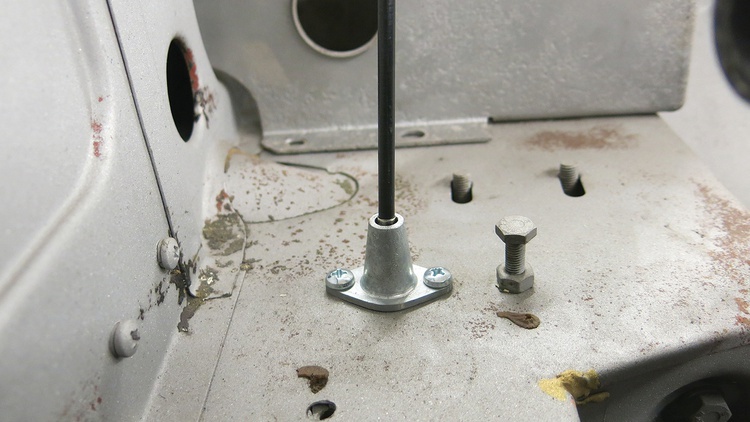 This step may seem trivial, but think about how much you interact with your car’s gas pedal. It’s one of the principle ways you communicate with your car, and it’s directly responsible for translating your input into speed. It has to modulate the throttle with finesse without ever sticking, binding or flopping around. 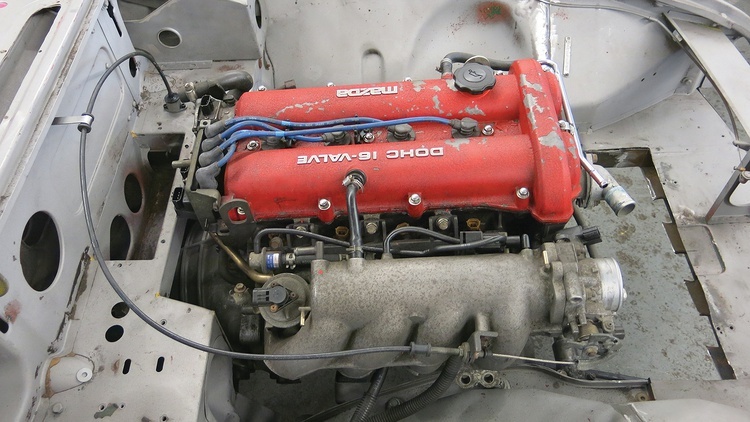 And in the case of our Miata-powered MGB project, we had a self-imposed rule stating that everything needed to be built from only MGB or Miata parts. 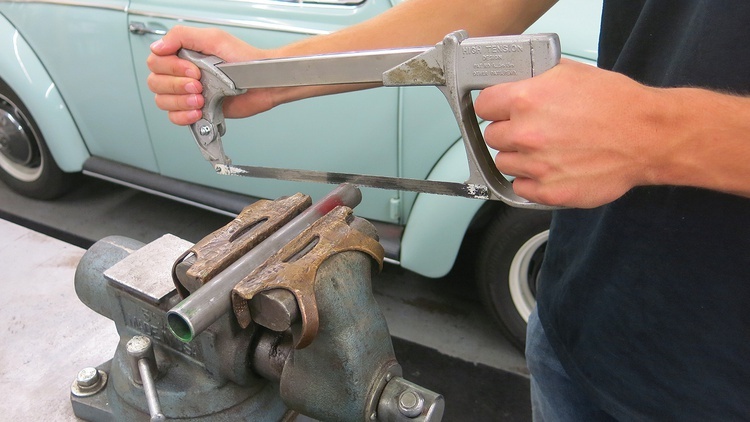 To create a throttle linkage that meets these standards, we had to crunch some numbers and put a few of our shop tools to use. After about 3 hours of work, we had a finished product that looked and operated like it was factory-built. We had two throttle cables to choose from. 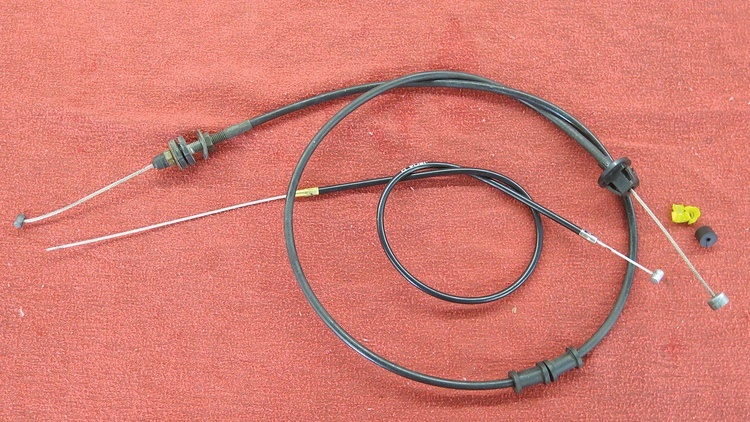 The Miata cable is a bit beefier, a bit longer, and a bit more complicated on the engine side than the MGB piece. Since the pedal side of the Miata cable is similar to the MGB’s, we decided it would be easier to adapt the Miata cable to the MGB rather than the other way around. 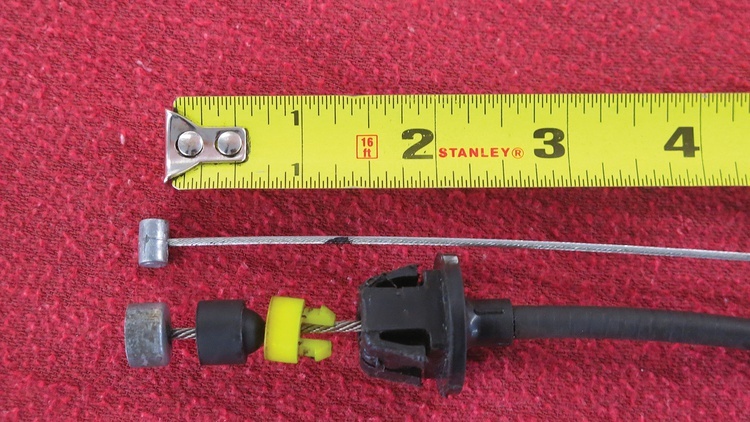 We started the process by measuring the amount of travel needed at the pedal end of the cable. 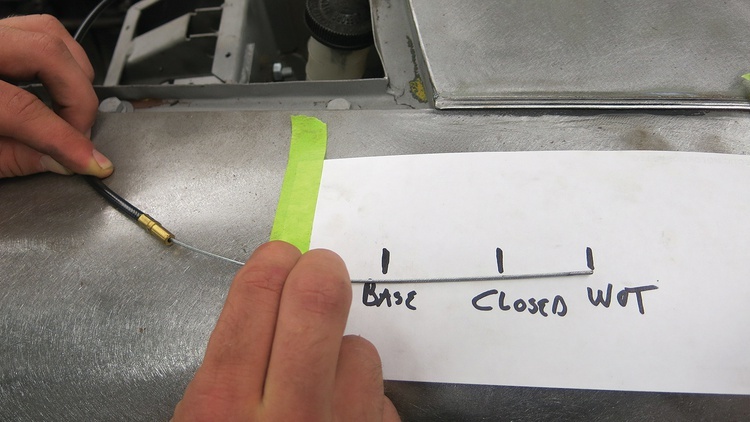 We hooked the Miata cable to the throttle body and marked the location of its base. Then we made two more marks: one at the throttle-closed position and one at wide-open throttle. 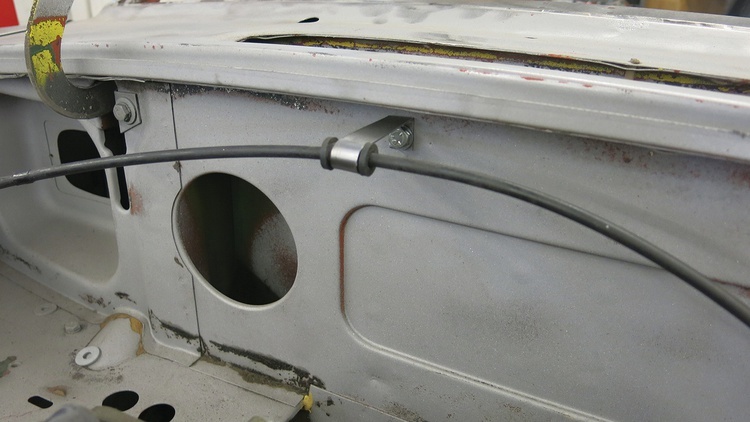 We then installed the MGB cable on the MGB. It feeds through the firewall and into a slot on the pedal. It has a stop swedged on its end, and a split pin keeps it from moving out of the pedal’s slot. With the MGB cable we didn’t need to know the base location, but we did need to know the length between the throttle-closed and wide-open-throttle positions. 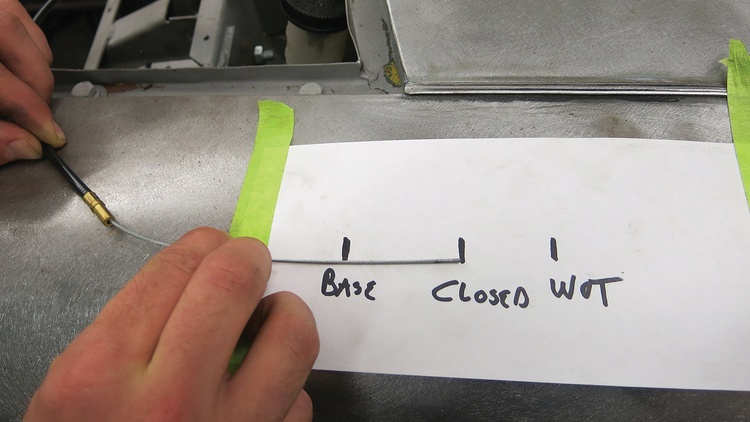 We compared our markings from the Miata cable and were pleased to see that the length was the same. If the lengths had been different, we would’ve had to do some geometry to change the throttle pedal and get the right length. Sometimes we get lucky. 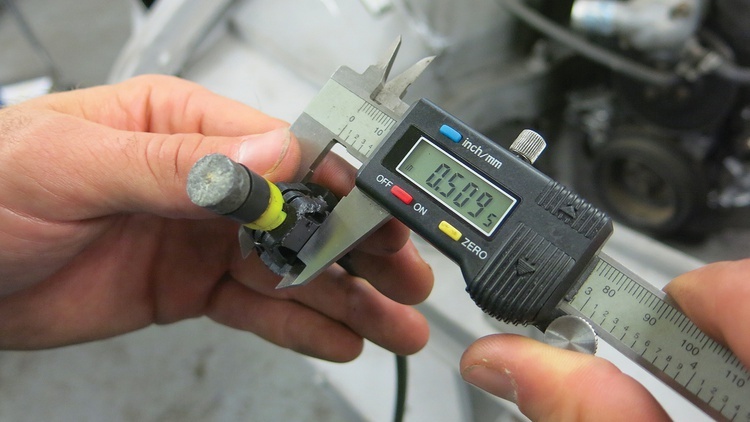 After completing our first round of measurements, we were ready to adapt our throttle cable. We inspected the MGB’s cable mount on the firewall and figured we could make a similar-looking adapter for the Miata’s cable. 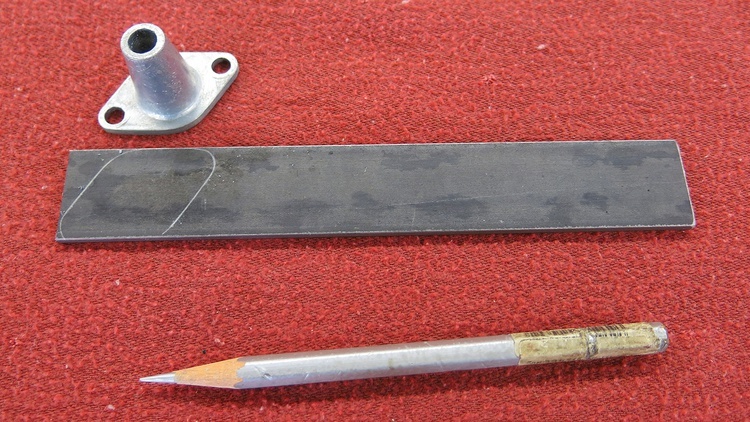 We traced the base of the MGB adapter onto a piece of 1/8x1-inch cold-rolled mild steel strap. 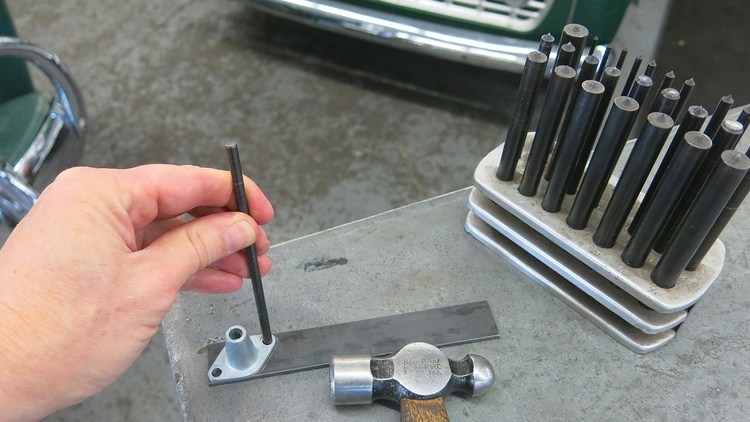 We then used some transfer punches to mark the centers of the three holes that we needed to drill in the base. 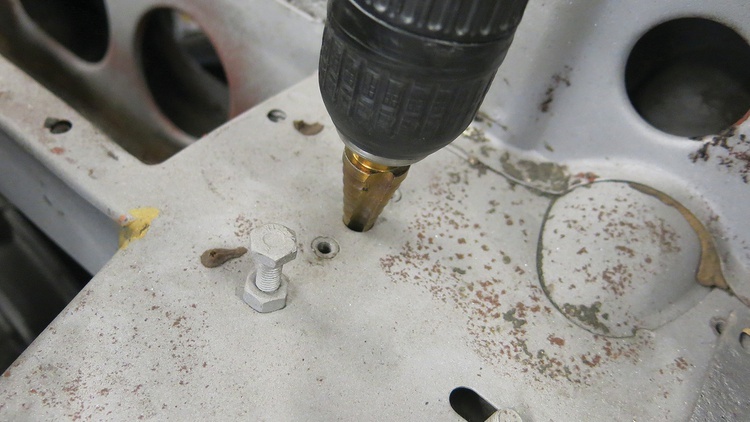 We drilled the holes first, leaving the rest of the cutting for later. Before starting the next part of the adapter, we took some measurements from our cable. The Miata cable has two plastic catches that snap into place on their ledges. 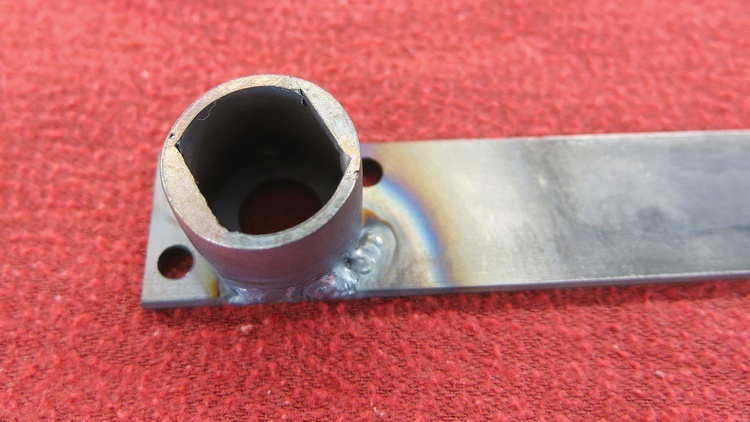 We realized we could duplicate that feature using a piece of 1-inch round tube with some “ledges” welded in. We first cut some notches for the ledges with our trusty hacksaw. After cutting the notches, we could weld some narrow strips of steel in place to form the ledges. 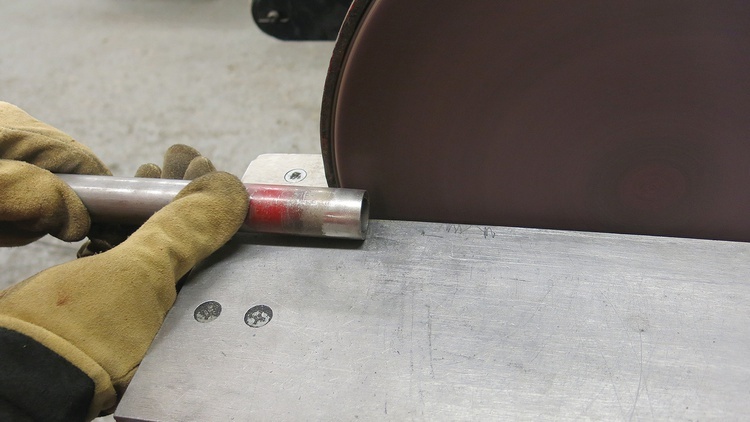 We then sanded the welds smooth on a combination sander with 80-grit paper. 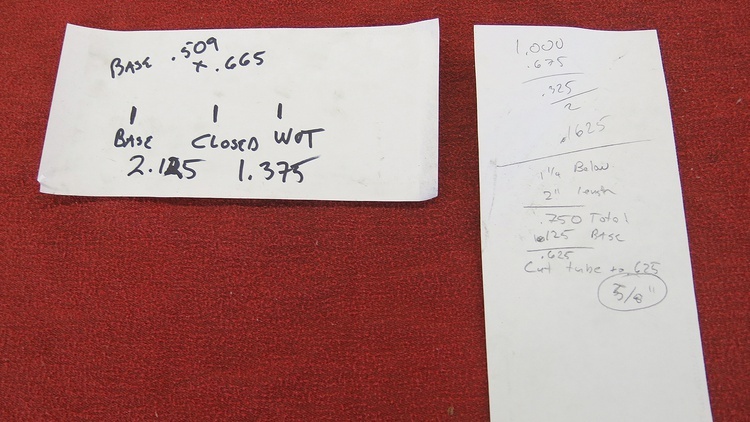 Next, it was time for some more measuring and math to determine how much we should cut down the tube for our adapter. We needed the cable end to be 1.25 inches below the firewall ledge to fit in the pedal, as the base was 2 inches from the swedged end. Our base was 0.125 inch, so our tube needed to be 2 inches minus 1.25 inches minus 0.125 inch. That equals 0.625 inch, or 5/8 inch. 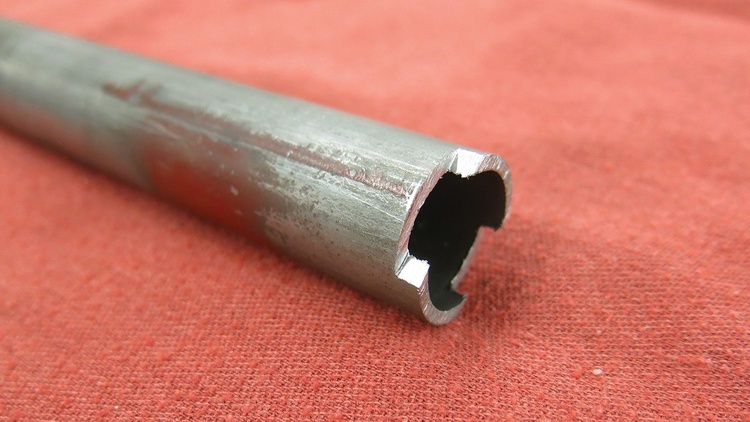 We cut our tube with our hacksaw and welded it to our base. Before cutting our base down to size, we finished one side on our sander. We then rough-cut the other side of the base with a hacksaw and went back to finish-sand the whole thing to shape. 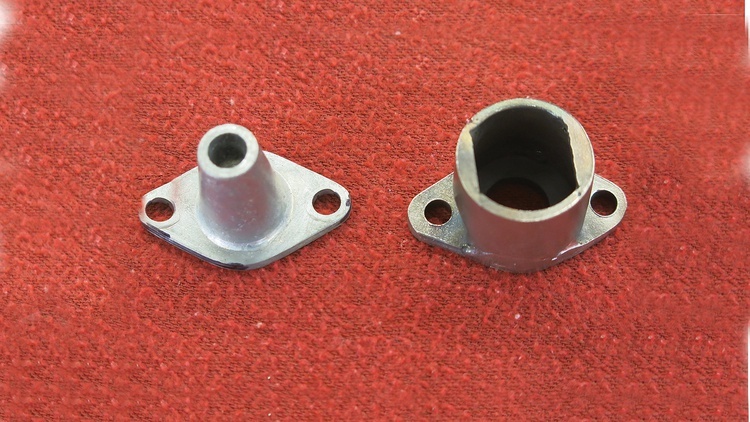 Once sanded and finished, our adapter could mount on the MGB just like the original one did. It could also accept the snap-in catches of the Miata throttle cable. We had to account for one minor detail: The swedged end of the Miata cable is larger than the hole in the MGB firewall ledge. 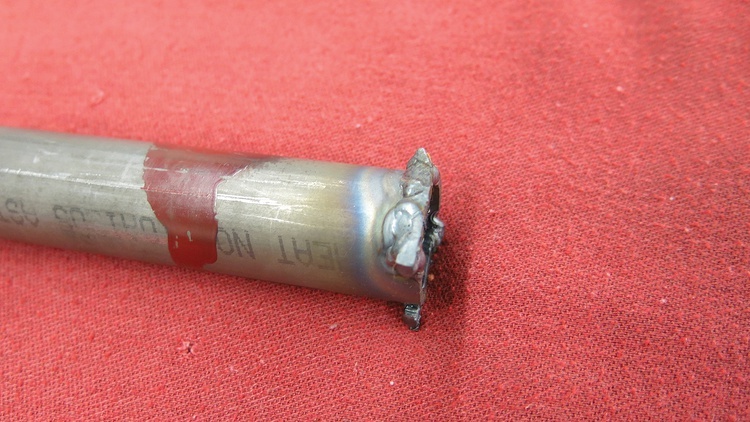 A stepped drill bit took care of that issue. With the adapter and the throttle cable installed, we could make our adjustments. 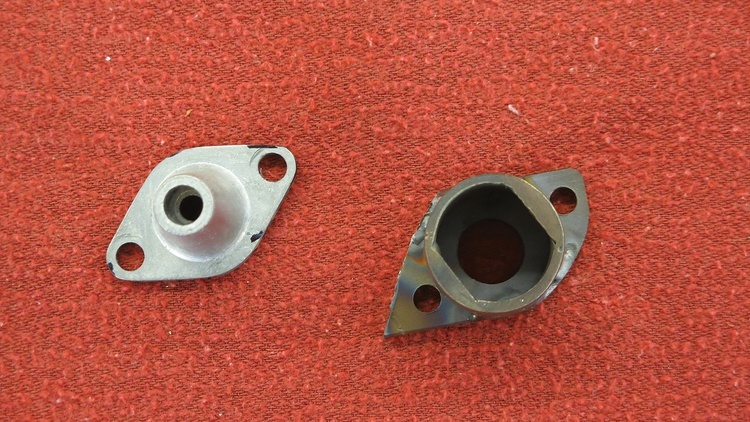 The MGB has an adjustable stop for the throttle to provide just enough free play at the closed position. 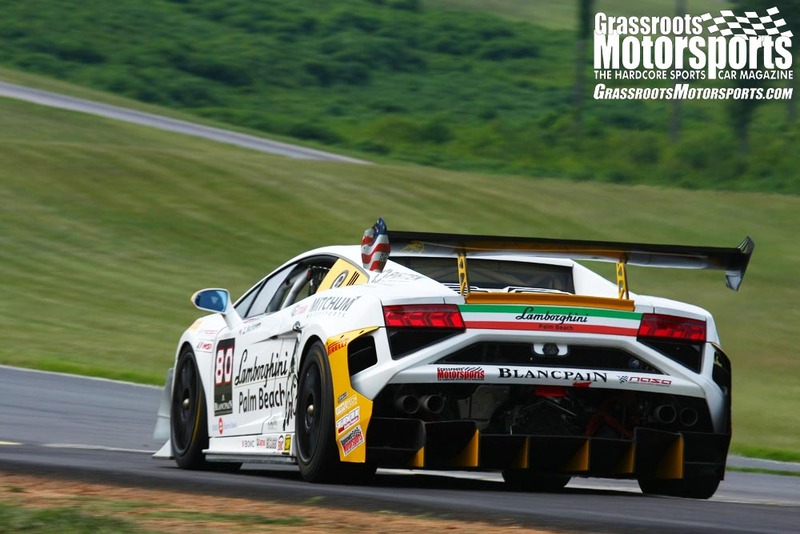 We prefer about 3/16 inch of leeway, which allows the engine to idle down but doesn’t make the pedal feel floppy. 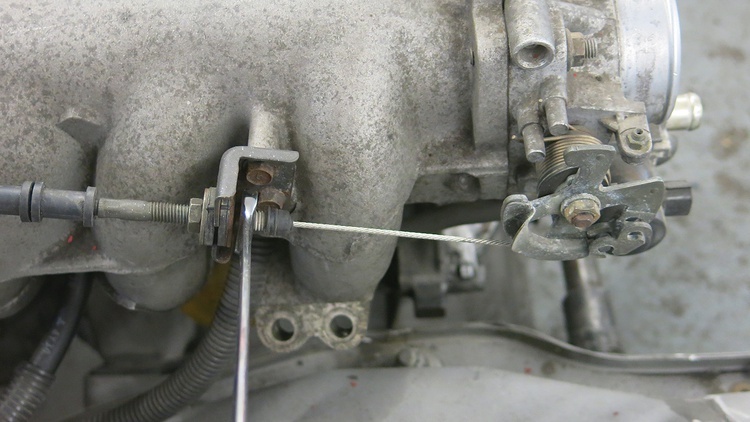 Next, we adjusted for wide-open throttle with a threaded sleeve at the throttle-body end of the cable. 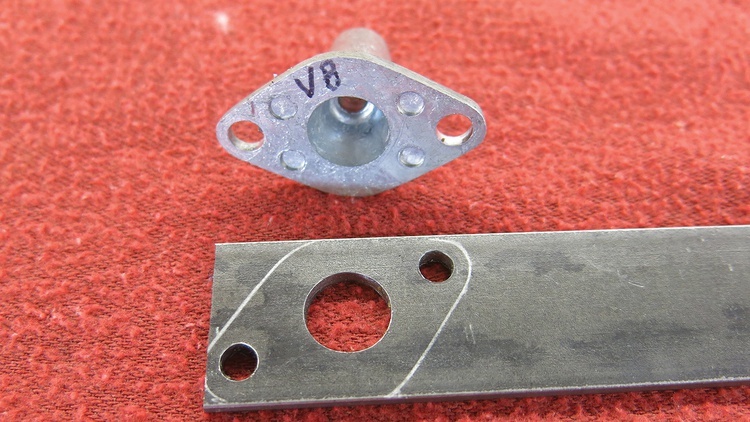 These two adjustments are critical for a safe, effective and comfortable pedal setup. They’re often overlooked, but we’re always very compulsive about making them. The Miata cable is quite long, and we found that it was flopping around in the engine bay more than we liked. The cable has grommets that allow supports to keep it in place, so we quickly fabricated a support from half-inch-wide, 20-gauge steel. We wrapped the steel around a bar and then used a vise to fold the other end 90 degrees. Next, we drilled a mounting hole and attached our new support to the firewall. 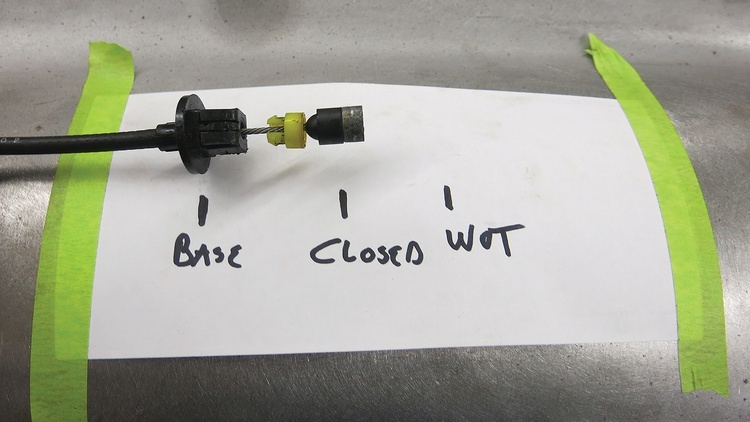 It doesn’t look like anything special, but we know our throttle cable will serve our swap well for years to come. 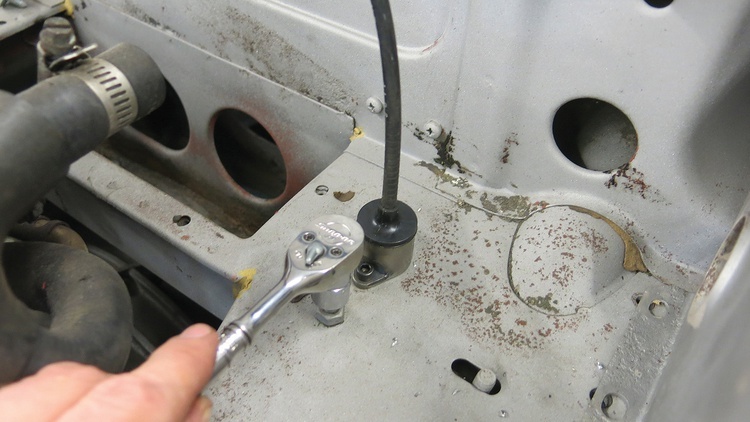 Swap Science: How To Build Custom Engine Mounts From Scratch. 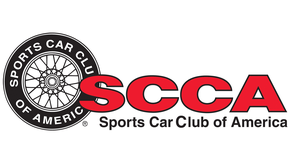 Join Free Join our community to easily find more Mazda and MG articles. 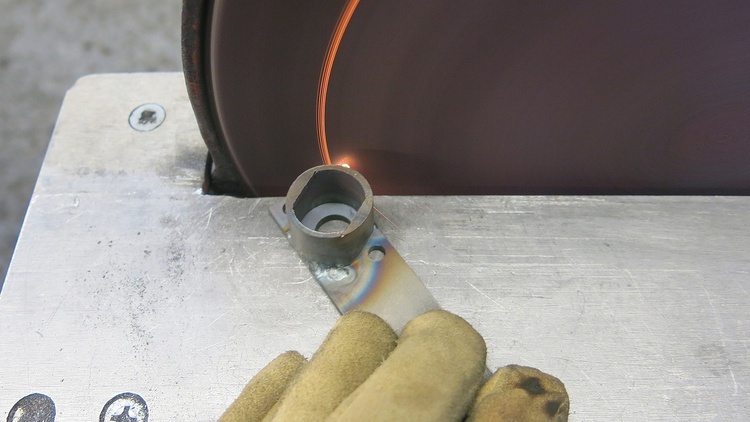 Another great article with beautiful fabrication Carl! I really enjoy these. Glad you're enjoying them! Do you subscribe to the print magazine, too? 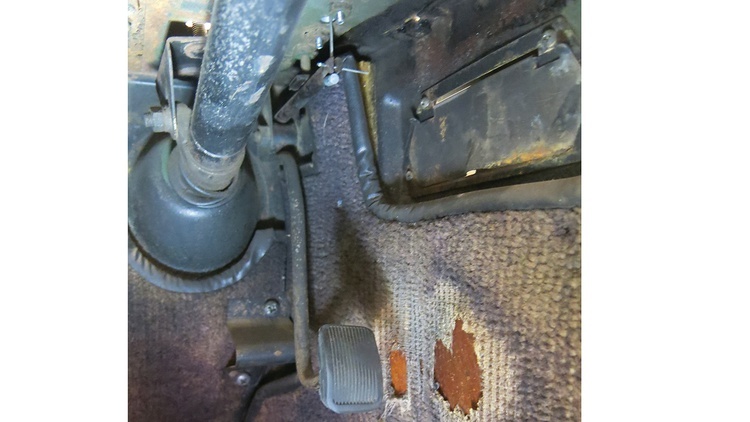 I personally (and many other mgb owners) felt that the stock throttle pedal is extremely uncomfortable because it sits so close to the seat. Sure you can move the seat back but then you can't push the clutch all the way in. This puts your right ankle at an acute and very uncomfortable angle. I shortened mine between the bend and the pedal, putting it further away by a good inch. It helped tremendously but I wish I would've gone further. Of course with a Frankenstein car YMMV. I do. Started a subscription earlier this summer. Awesome! Thanks for reading, and for supporting the website! Yeah, this was pretty great. Yes the subject seems simple but this bite sized fabrication makes it possible to understand what's going on and really get a good picture of how to do it yourself. I found myself actually saying out loud "wait a second!" when looking at the step from welding the ledges of steel into the tube to sanding it smooth with the combination sander. That was pretty awesome. Very impressive work, made simple and clear by the article. I love that you worked with what's there (the Miata throttle cable) versus just fabbing up a custom cable that could be a maintenance issue or quality issue down the road. Thoughtful planning and careful measuring produced a simple but elegant solution. I've been following this series of articles closely - dreaming of one day making a similar swap into my GT6. Looking forward to future articles in this series. I really enjoy your magazines and love the on line info. 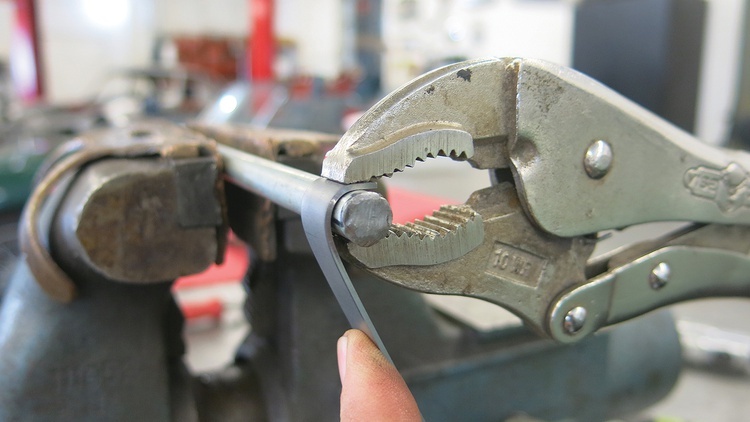 The best part of many of your articles is that the average person with a reasonable budget for tools and supplies can do some of these super neat fabrication projects without breaking the bank. I truly appreciate a hand fabricated item, even if not perfect and polished, over a specialty part purchased usually at a significantly higher price. Although sometimes the hours spent designing, redesigning, fabricating, and refabricating make the price on that specialty part seem not so bad. But then again that eliminates all the challenge and fun of the project-priceless! Keep up the good work! First time posting. Currently have 2 project cars-68 Datsun 2000 roadster and 78 Datsun 280Z 2+2. Thanks, John-Lugoff, SC. Thanks for the kind words, guys. The project was on hiatus as the body was at the painter. It's back from paint now and we're getting ready to start reassembling it. You'll start to see some more stories as we wire it up, make it run, dyno it, and sort it out.